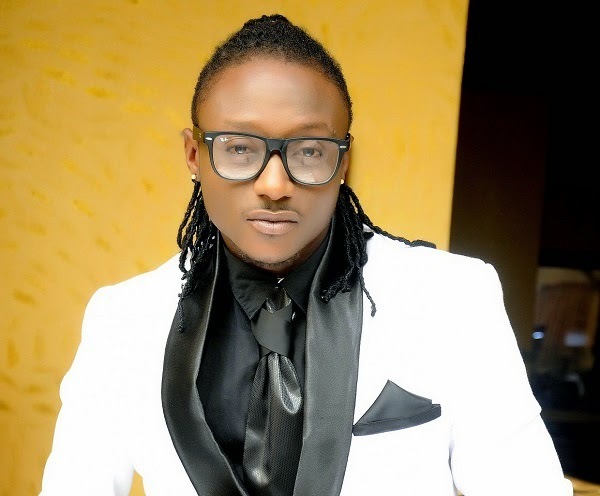 Energetic pop singer Terry G is enjoying the fruits of his labour. Being a successful artiste in Nigeria, and launching his own pure water company should surely make a him a profitable brand. With his fame and success at an all time high, Terry Gzus as he calls himself has just spoiled himself by buying two solid gold chains. One of the chains features the famous Jesus piece pendant, while the other has the face of an Egyptian pharaoh as a pendant. The Jesus piece is mixed with gold and diamond, while the latter is a mixture of gold and black diamond. 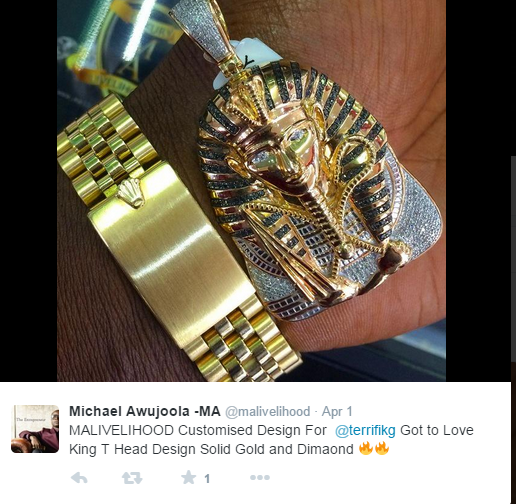 Terry G bought his latest jewelry acquisition from the popular luxury designer Malivelihood. 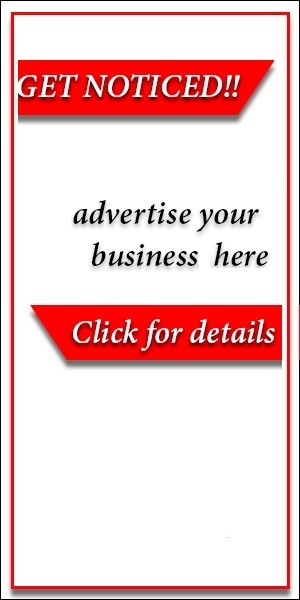 The company also took to their twitter page to boast of the sales. 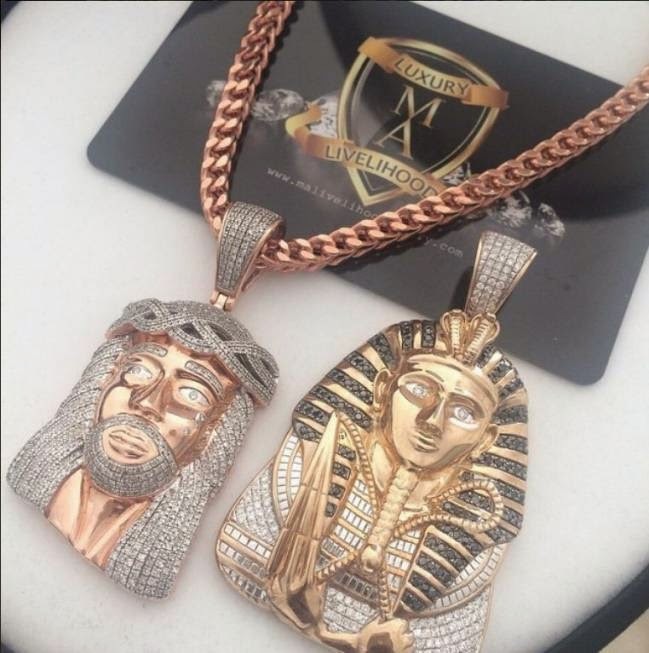 "Added this to my jewelry...Love King T Head Design by big man @malivelihood @malivelihood Solid Gold and black Diamond 1.8Ct and Diamond 3.2Ct , I love it,nice doing business with you" wrote Terry G in the caption below the picture of his two new chains on Instagram. Terry G did not specify the cost of his new chains, but from all indications they look expensive.